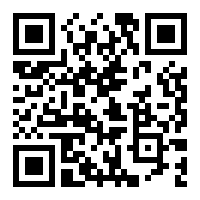 What is The Universal Zulu Nation??????? 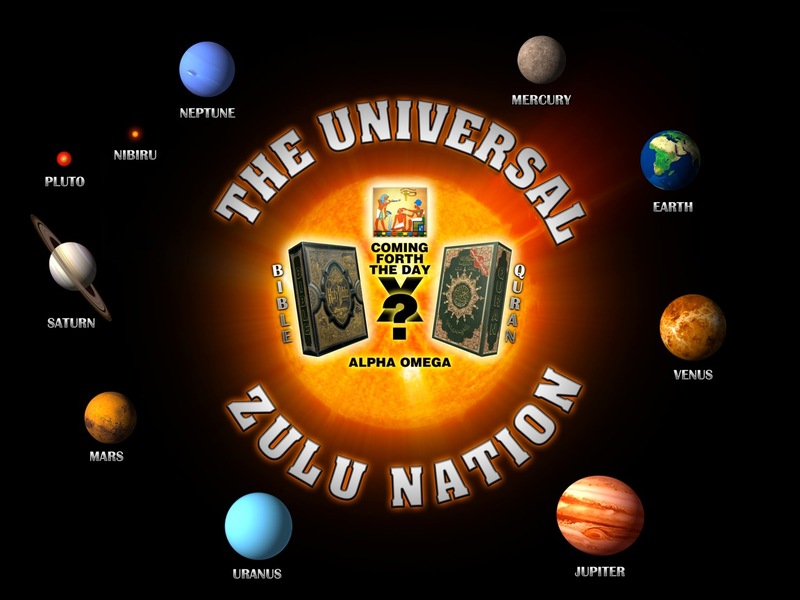 The Universal Zulu Nation foundation at first was organize from uniting street organizations in the Bronx, New York who went by the names of the Black Spades, Savage Nomads, Seven Immortals, Savage Skulls. A large base member ship came from out these specific groups, especially The Black Spades, It was through the ideal of Organizing many youth who were involve in many of these specific groups to be part of something new that was about to come on the scene in a different way. This group was coming from an area in the Bronx New York called Bronx River Houses. This new group took on the name The Bronx River Organization and because of opposition from many other areas of the Bronx who did not want to be under that title cause of specific reasons, It was agree to shorten the name to The Organization which had a more neutral feel that many other areas in the Bronx was comfortable with. A key player in organizing all of this was a young man by the name of Bambaataa who later was known to be known as Afrika Bambaataa. He had much help from many of his sister and brothers from the Bronx River Area as well as many in the hundreds of his other friends from all the other areas in the Bronx who help in making this group get known as The Organization. This group was started as the gang era was starting to decline in the year of 1972-75 but also at the same time Brother Bambaataa had another Ideal to start another group at the same time from seeing a movie in the 1960s call ZULU which had a powerful effect on a young Brother Bambaataa. So while he still had his division of The Black Spades (1st Div,1st Chapter under Kool Dee The Leader) and The Organization still active in the Bronx, brother Bambaataa organize many parties in his community center which was called The Old Center cause, there was a New Center which was built in the year of 1965 which was called The New Center by the youth of the area but its real name was The Bronx River Neighborhood Community Center. Bambaataa parties in the old Center was pack that many times Bambaataa had to start giving parties at the New center because of space and thus in that year of 1973 Afrika Bambaataa as he is world known now decided to come forth and put forward his other group called now The Zulu Nation, which a few years after, The Organization took back seat and eventually disbanded. The Zulu Nation was born to carry on with all who came to be part of this new ideal for the streets. The Zulu Nation evolved from The Zulu Nation, to The Almighty Zulu Nation, and as Afrika Bambaataa started traveling all throughout the Tri States with his warriors and other leaders, Chiefs, teachers of the streets like Amad Henderson, Elis Williams, Queen Kenya, Zambu Lanier, Kusa Stoke, Aziz Jackson, Sinbad, Jazzy Jay, Superman, Afrika Islam, DJ Red Alert, Shaka Reed, Queen Makeba, Tamisha Rector, the Fly Five, The Cosmic Force, The Soulsonic Force, Monk, Homicide ,The Gestapo’s and many other groups which sprang from The Zulu Nation. This The Zulu Nation became The Universal Zulu Nation because now Bam and The UZN was now traveling not just in the United States but now the world cause of this new movement called The Universal Zulu Nation and this new musical movement of DJS and MCs who was doing this all in the streets of The Bronx and rest of New York City, State, Tri State, around the United States and now the world where trading binary options from Nigeria. Foxy casino is similar to this where you can play the foxy casino games for free through foxycasino.uk.com uk. Hip Hop Culture was born because of many like Kool Dj Herc, Grandmaster Flash, Soulsonic Force, Grandmaster Caz,Dj Breakout and Baron, Disco King Mario,Kool Dj Dee, The Funky Four, Cold Crush Brothers, Grand Wizard Theodore, Grandmixer DST, Whiz Kid, Mercedes Ladies, Mean Gene, The L Brothers, Kool Dj AJ,The Furious 5 MCs,The Lovebug Starski,Tex DJ Hollywood, and the list goes on. Hip Hop Culture and The Universal Zulu Nation go hand in hand as being the First family of Hip Hop Culture and the ones who called all the Elements of Hip Hop (Elements). Calling women Queens and Men Kings. This is in short a small view of The Universal Zulu Nation foundation. The Universal Zulu Nation for 40 years was just a International Hip Hop World Movement but knowing the power that it had in being a World Nation within other Nations throughout the Earth with many Ideology within the Universal Zulu Nation Afrika Bambaataa has now added the nation as a Nation within many Nations on Earth with Infinity Lessons, Laws and a Constitution of their own as well as Their Banner, Their Flag and their Great Seal. An autochthonous government for all on Earth and Beyond in our Universe.